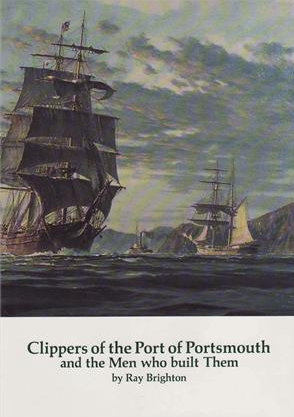 The Port of Portsmouth shipyard turned out 28 clipper ships. 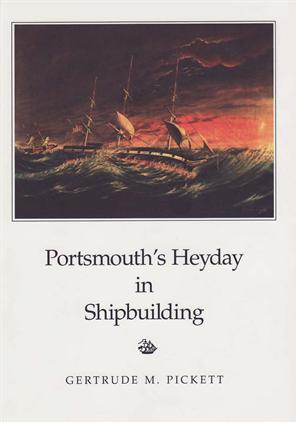 This book tells the story of the shipbuilders as well as the history of the vessels they produced. Among the more famous ships were Typhoon, Nightingale, Witch of the Wave, and Dashing Wave. 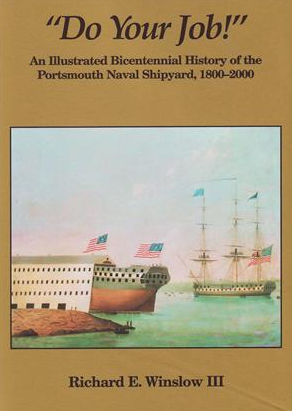 An Illistrated Bicentennial History of the Portsmouth Naval Shipyard 1800-2000. Includes appendix of ships built, and the history of Nuclear Submarine construction, overhauls and maintenance. The Piscataqua built clipper Nightingale was built by the Hanscoms and launched at Portsmouth on June 16, 1851. After builder Samuel Hascome herd soprano Jenny Lind perform, he named his new ship for the "Sweedish Nightingale." 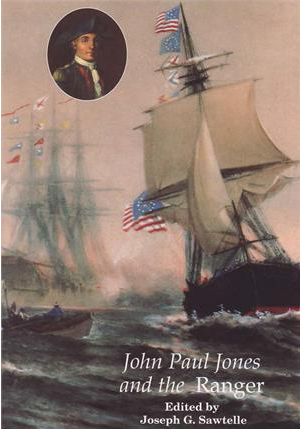 This book, devoted to one of America's greatest naval heroes is the result of eight years of research. It covers the period from July 1777 when he arrived in Portsmouth, NH, until May 1778, when he relinquished command of the Ranger. This story is told largely through his own letters while in Portsmouth and in command of the Ranger. The shipyards tht flourished along Portsmouth's fast-flowing Piscataqua River in the age of sail are gone. The Sawtelle Collection, gathered over two decades, is the most diverse maritime art collection the Port of Portsmouth has ever seen. This is the story of the shipyards that floourished in the customs district of Portsmouth, NH between 1840-1860. A total of 169 vessels were built during that period which included barks, brigs, schooners and larger three masted ships. There are a number of appendix listing ships, owners, and passengers. One of the best known historic ships in the world, HMS Victory attracts tens of thousands of visitors each year to Portsmouth, England. 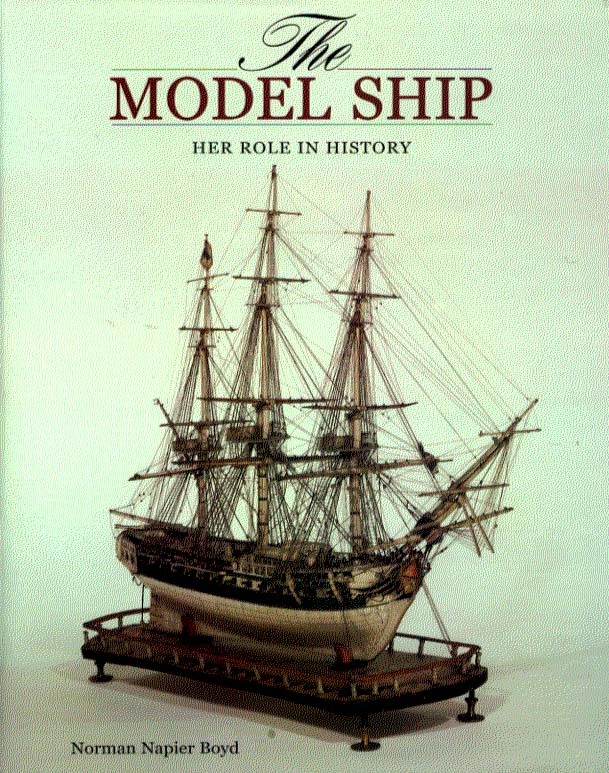 This informative and heavily illustrated guide provides a convenient reference to the ship for naval history buffs and for ship modelers as well. Peter the Great created the russian navy from nothing, but it soon surpassed Sweeden as the Baltic naval power, while in the Black Sea it became an essential tool in driving back teh Ottoman Turks from Europe. 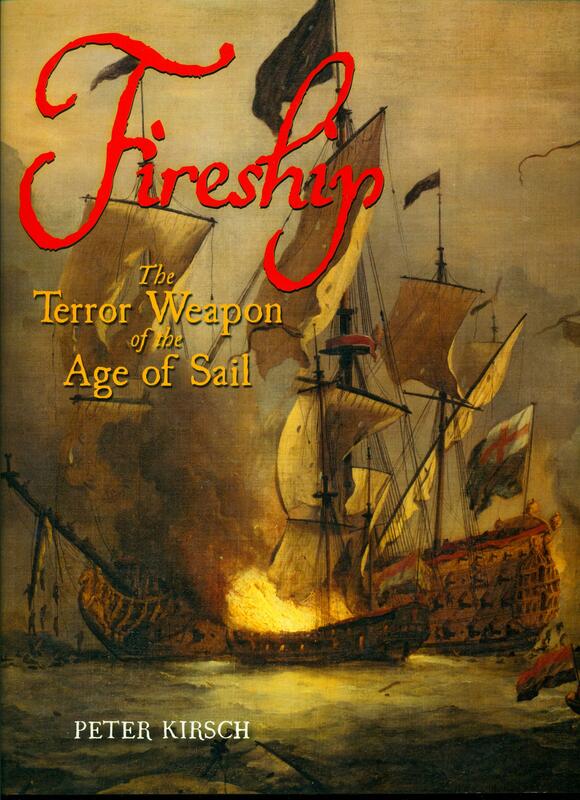 The fireship was the guided missile of the age of sail. Packed with incendiary (and sometimes explosive) material, it was aimed at its highly flammable wooden target by volunteers who bailed out at the last moment. 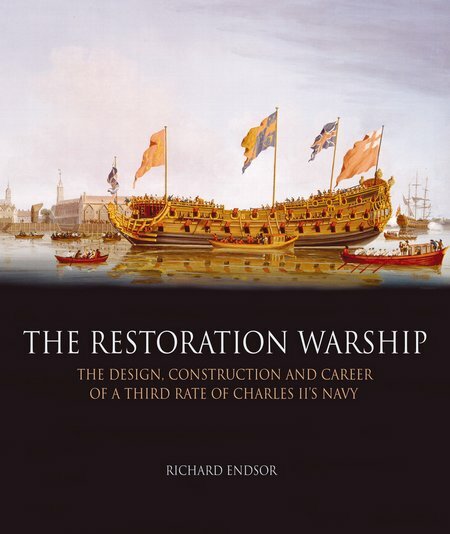 In this first history of the major ships in the Royal Navy during the Age of Sail, virtually every British First Rate from the Prince Royal of 1610 to the end of sail is represented by an arrray of paintings, drawings, models, or plans. Between 1793 nd 1815 two decades of unrelenting naval warfare raised the sailing man of war to the zenith of its effectiveness as a weapon of war. Every significant sea power was involved in this conflict, and at some point virtually all of them were arrayed against Great Britain. A large number of enemy warships were captured in battle and the Admiralty ordered accurate drafts to be made of many of these prizes, Consequently, ships from the navies of France, Spain, the United States, the Netherlands, Denmark, Sweeden, as well as from Britain were illustrated by unprecedented variety of paintings, drawings, models or plans. This book eamines the cnstruction and career of the Lenox, a 70 gun third rate, the most successful class of warships from the Restoration Era. 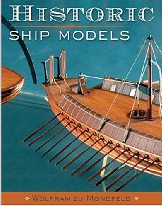 The first comprehensive history of ship models in 1:1200/1:1250 scale. This book deals with more than off the shelf models, covering subsidiary issues such as; painting, modifying and diorama settings. Fully illustrated. 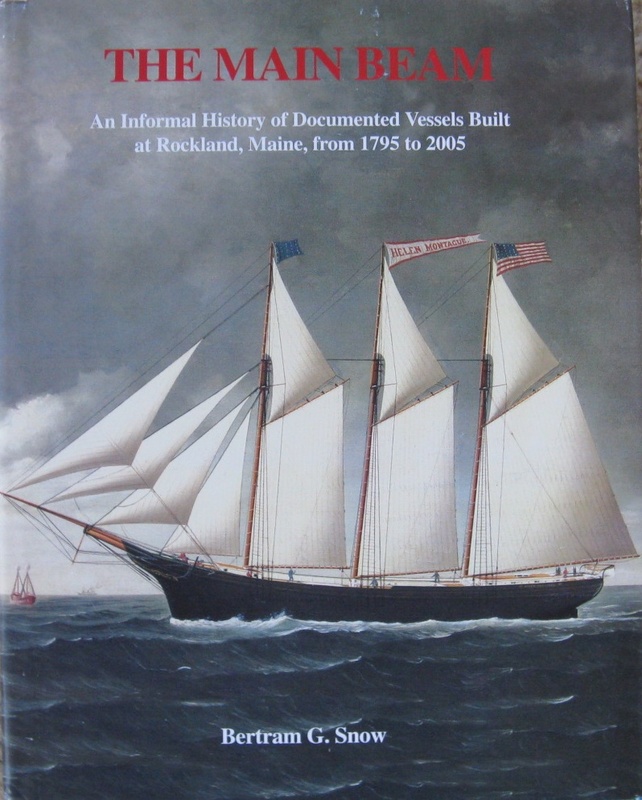 An informal history of shipbuilding in Rockland, Maine from 1795 to 2005. This book includes many historical pictures of ships and shipbuilding as well as lists of ships, builders, launchings, and shipyards. 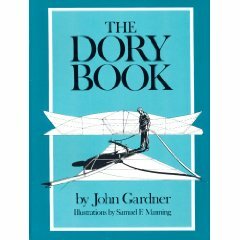 This book is the most comprehensive book on dories containing details and plans of some legendary dory types. 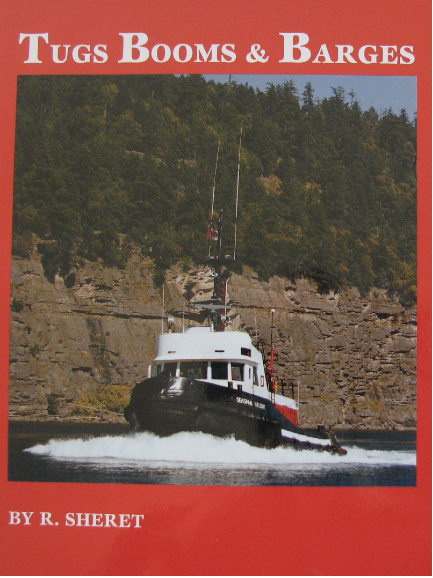 This book provides knowledge of how the tugs, the booms, and barges were managed and operated and how they served the needs of coastal industry. Approximately 255 photographs and 75 illustrations. 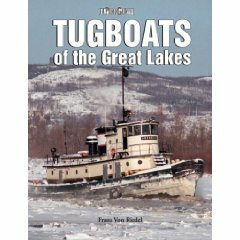 This book covers Great Lakes ice breaking, ship assistance and towing, and the famous tugs of the Great Lakes. Hundreds of color and black and white photographs. A maritime history of Lake George and Lake Champlain. Hundreds of illustrations including recent underwater archaeological discoveries. This collection of historic ship models has over 2,500 detailed and easy to follow drawings, diagrams, and photos of every ship model detail. 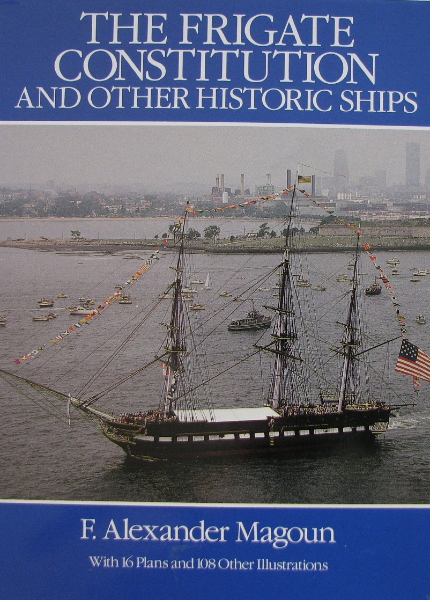 This book focuses on famous ships that played a critical role in American history. It contains 16 plans and over 100 illustrations. In the last days of commercial sail aboard the great square - riggers that roamed the oceans, men experienced a life that is now remote and strange. The author, in collecting together the personal stories of seamen while they were still alive, was able to present a remarkable picture of life on board the great sailing ships. Over 100 incredible photographs of the great square-riggers. 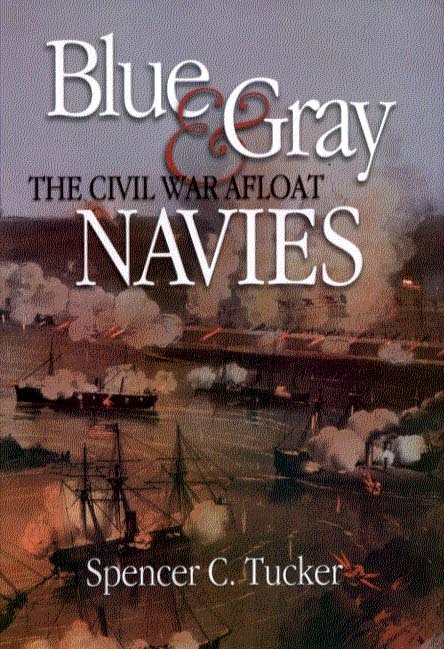 This book looks at the important roles played by the Union and Confederate navies during the Civil War. 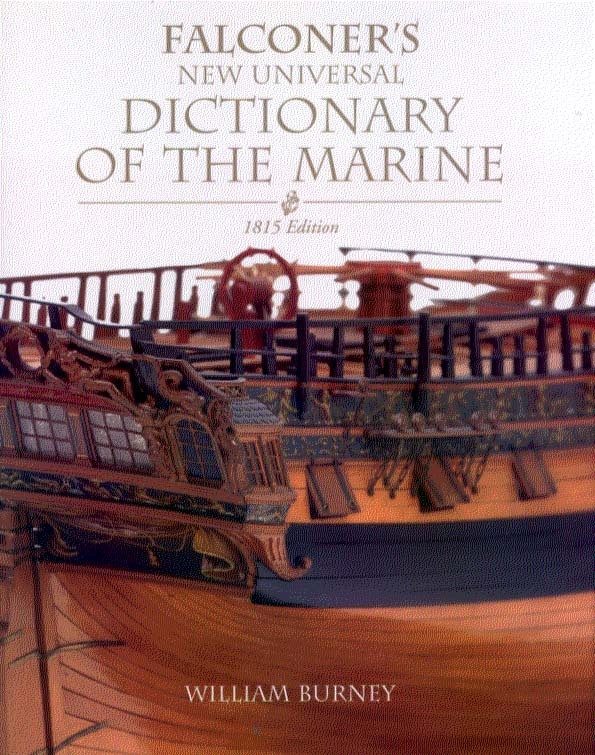 The best known and most comprehensive eighteenth century marine encyclopedia. 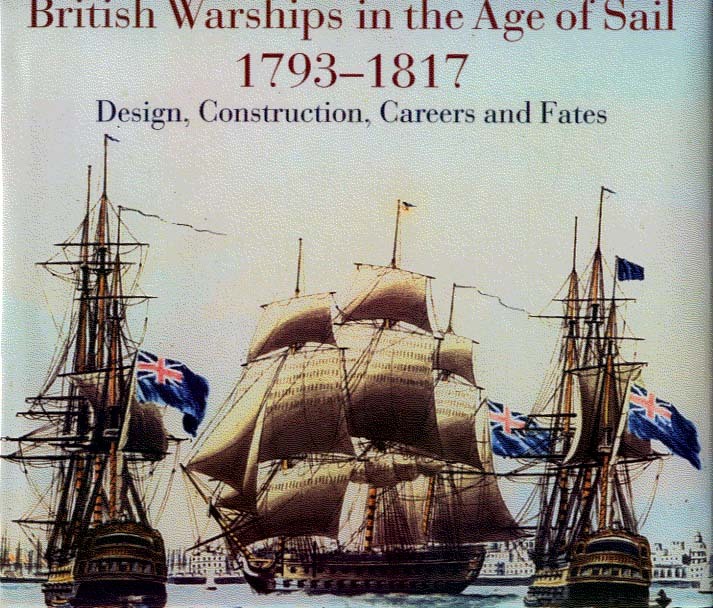 This book is a superb reference book outlining the history of every ship built, captured, or hired that served in the Royal Navy during the wars of the 1793-1815 era. Over 2000 ships covering dates of commission, major refit periods, changes of captain, the stations where they served and details of noteworthy actions in which the ships took part. The book contains contemporary prints, illustrated drawings and line drawings of many vessels. 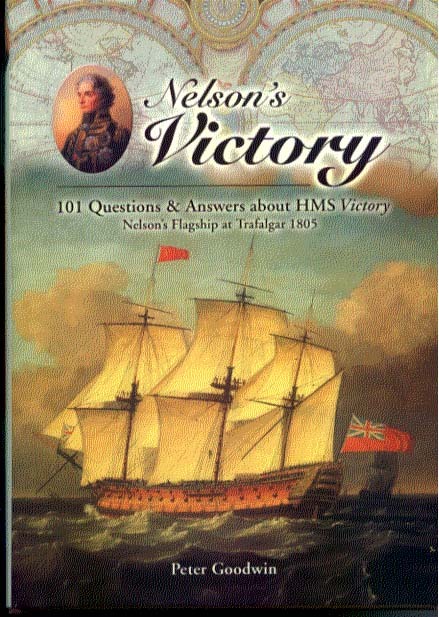 This book is structured to answer many questions about the HMS Victory, the ship, her illustrious history, shipboard life for the sailor, and continuing restoration. 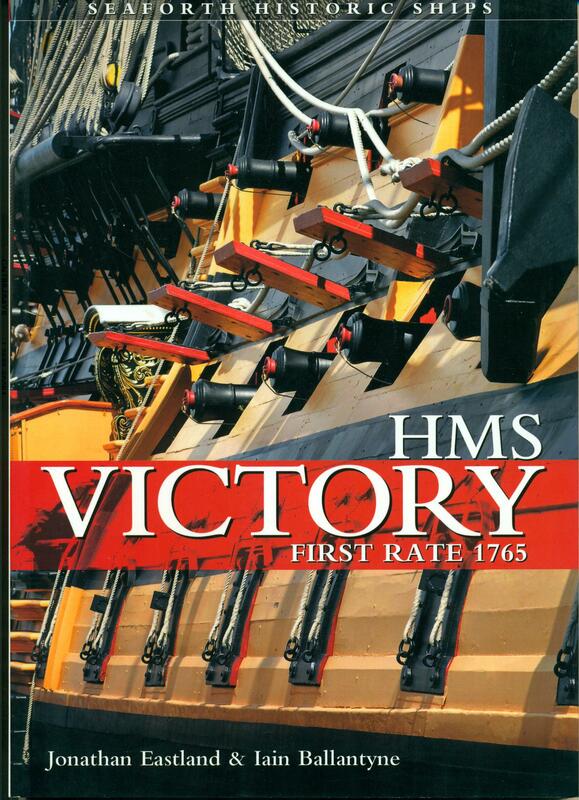 Many drawings, plans, and actual photographs of the HMS Victory. 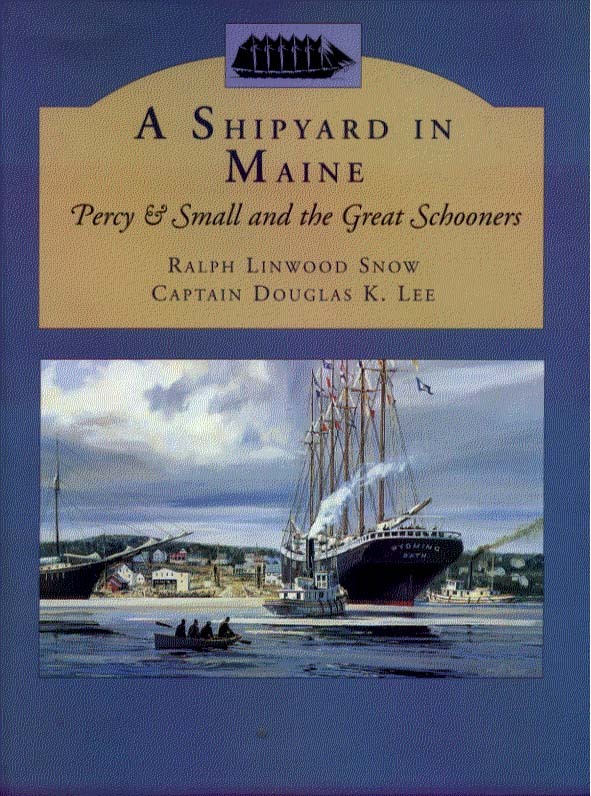 This book records the outstanding history of Bath Maine's Percy and Small shipyard. This shipyard built some of the largest wooden sailing vessels in the world including 7 six-masted schooners, 15 five-masters, 19 four-masters and a few humbler vessels between 1894 and 1920. This book is filled with photographs, line-drawings, and fold-out plans. 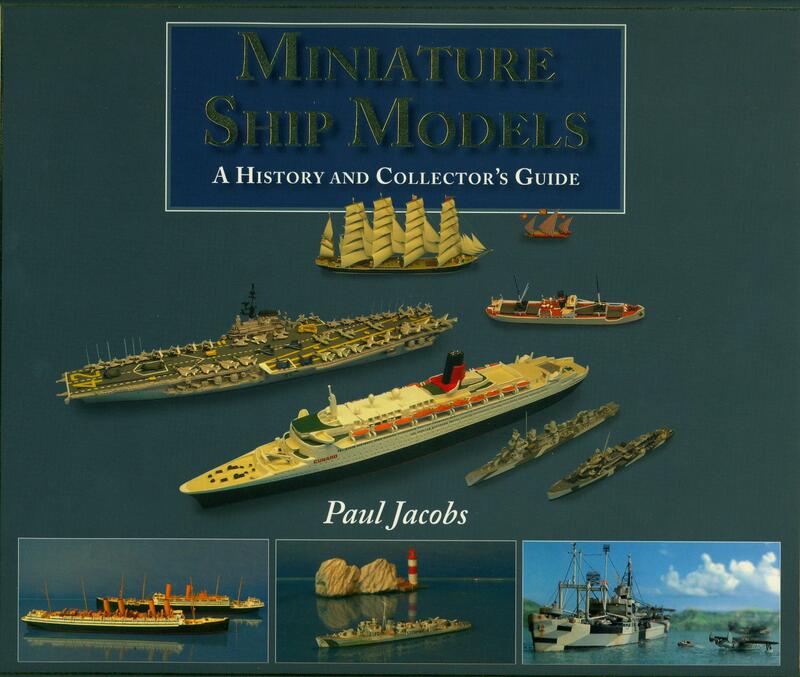 This comprehensive book describes the wide variety of ship models which have survived over the years. These models include egyptian boats, prisoner of war models, ship builder's models, ships in bottles, and instructional models. Loaded with detailed model pictures, mostly in color but some are black and white. This book portrays the steamboat era (1813-1963) on the Chesapeake which matched the excitement of the steamboat history on the Mississippi. 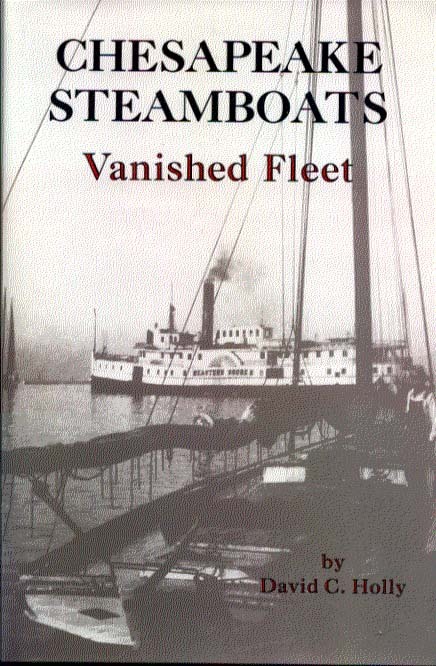 Included in the book are chapters of the first steamboat builders, the struggle for control of the Delaware and the Chesapeake, the early engine builders, dramatic steamboat disasters, and adventures during the Civil War. 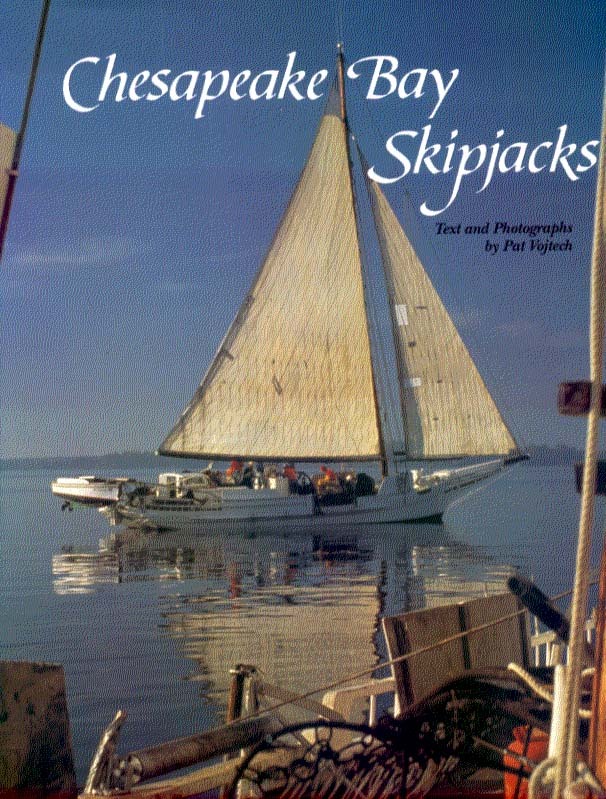 Throughout this book the author has threaded the history of the skipjack,from its beginning in the late nineteenth century to the country's last commercial sailing fleet. This book focuses on the evolution of a uniquely American vessel from its origin to the ship yards and waters of the bay where it was perfected. A major portion of the book is devoted to the history of the centerboarders that were the workhorses of the bay in the nineteenth and twentieth centuries. The book contains many early pictures as well as drawings and plans of twelve schooners. For ship model-makers and students of historic sailing ships. This is a generously illustrated book and essential reading and valuable as a reference. It describes and depicts in detail how 17th-century English, French, Dutch and other European trading ships and warships were rigged. First published in 1808 this book became a standard guide throughout the nineteenth century in both England and the United States. 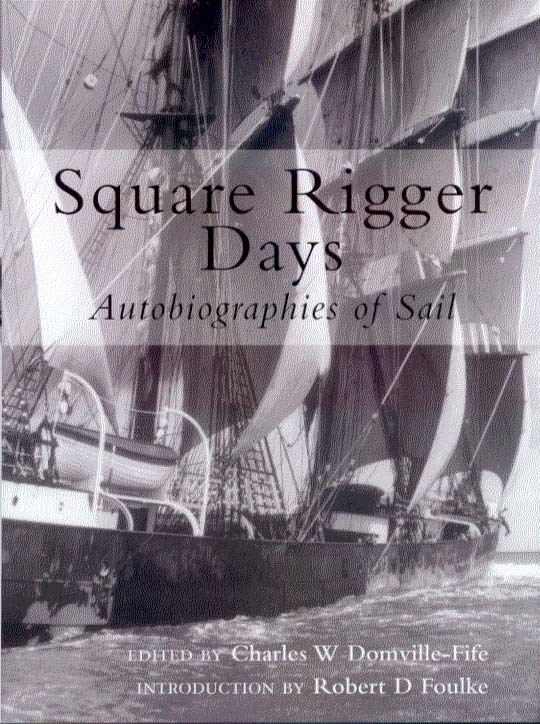 This book contains precise explanation of the principles of rigging, detailed drawings for splicing ropes, making sails and associated rigging. 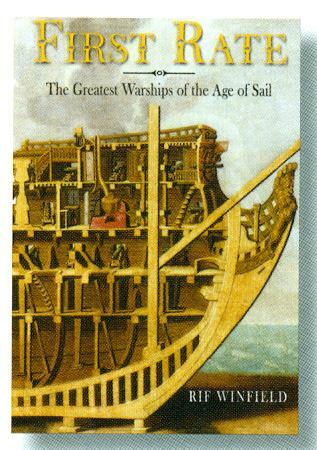 This book is for those with a deeper interest in the workings of a great fleet. There are 14 thematic sections that deal with the design and construction of ships, training, organization of officers, seamen and marines and life at sea. 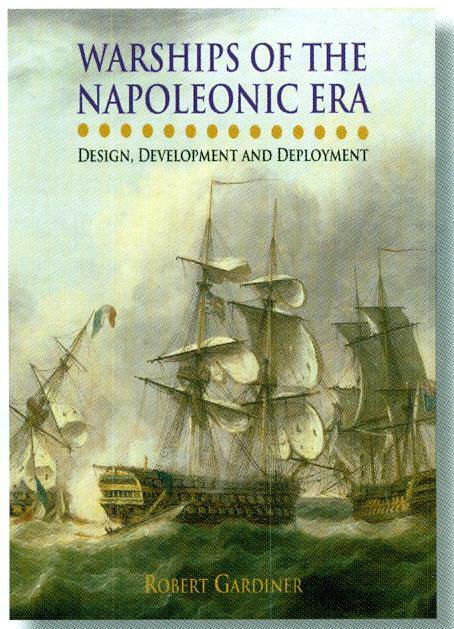 An esssential source book for the naval historian and reference work for the model enthusiast. 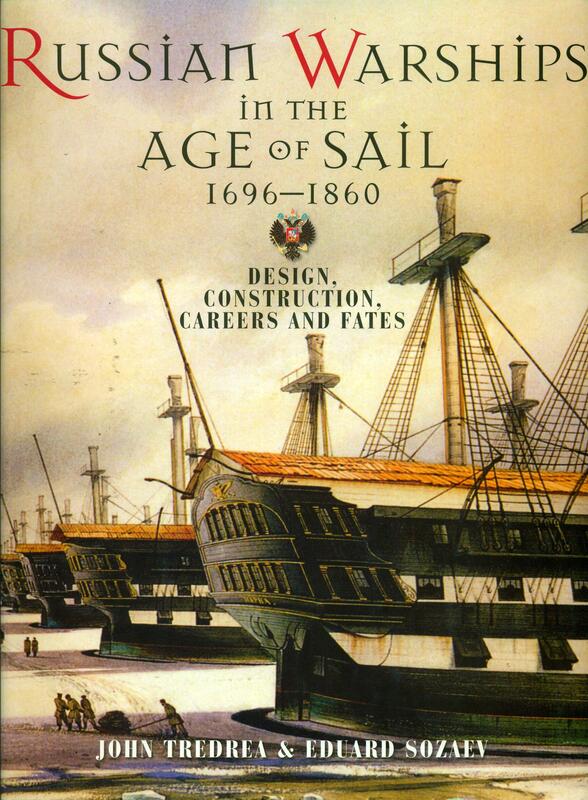 This book is the product of more than 35 years of exacting research and presents exquisite detail of 152 clipper ships. Every facet of clipper ship design and construction is covered, including wood types, scantlings, fastenings, midship section and interior living areas. There are also details of scarphs, keels, stem-and sternpost assemblies, frames, timbers and bracing. Over 160 intricately drawn illustration. 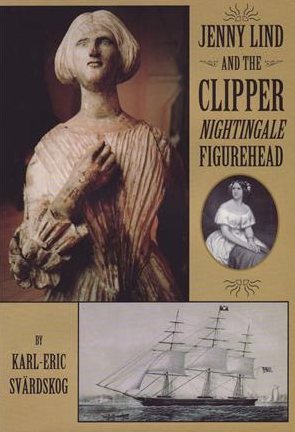 This is possibly the most complete reference on clipper ship construction ever published. A look at the Spanish naval forces before Trafalgar. Spanish warship design and construction, a view of the officer corps and history of the battle itself. The ultimate reerence work on the history development, design and construction of the schooner, complete with over 220 drawings, plans and illustrations.